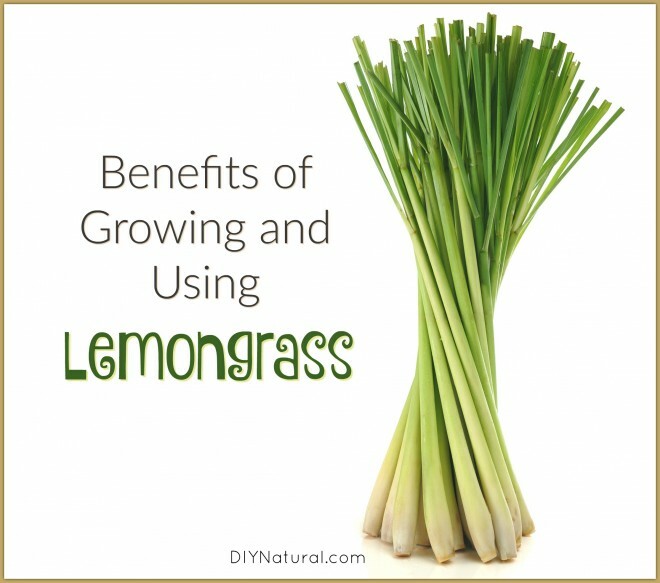 Today we talk about growing lemongrass, using it in food, and the benefits of lemongrass. Enjoy! Lemongrass (Cymbopogon citratus) is a staple in Thai and Indonesian cooking. I usually find it in the grocery store wedged into a flat, plastic handing clamshell. This unassuming grass is perhaps one of the most overlooked medicines sitting on American grocery store shelves today. I was first introduced to lemongrass as a flavoring for herbal teas. I didn’t really like it. There was a second note in addition to the lemon that I didn’t initially recognize. Recently I read that it is a subtle rose flavor. I have to admit this makes me want to try lemongrass again. I believe the rose flavor is most pronounced in the fresh plant and alters slightly as it is dried. As I mentioned, you can buy fresh lemongrass in the grocery store where you find fresh herbs or sometimes in the freezer section. 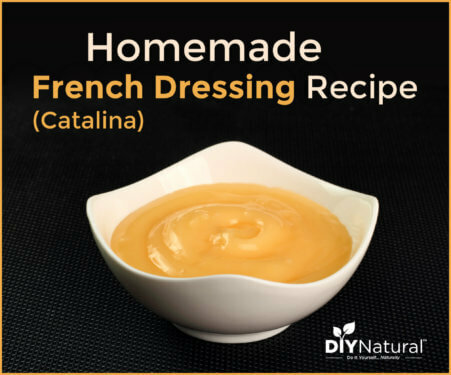 You can also buy it dried (find it here) and then soak it before use. Soaking is easy, just add enough warm water to cover and let it sit for 2 hours. You may drink the “tea” when you strain off any remaining liquid or simply discard it. When using fresh lemongrass you won’t use the full grass stalk. The color changes just as you would see with a green onion, from white to green. In the case of lemongrass, the green part is not usable as it becomes quite woody. Cut it off and use only the white lower piece. Be sure the lemongrass you buy hasn’t browned at the top and isn’t floppy. Both of those are signs that it is too old. Lemongrass compliments any recipe with a bit of spice and ginger. It is perhaps best known in the favorite soup of Thailand, Tom Yum Kung. While it adds a delicious lemon flavor to tea, that is not all it does. Lemongrass is antifungal, antibacterial and antimicrobial. 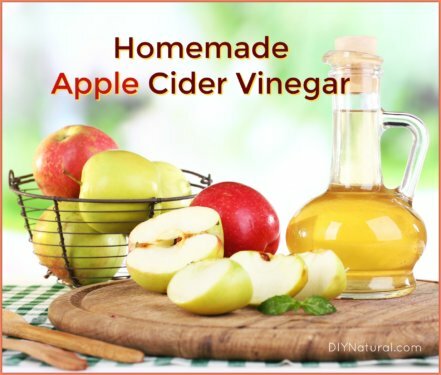 It can be used to repel internal parasites and ease a stomach ache. It has action in the nervous system, working as a mild sedative, calming stress, and relieving headaches. It has even been used for improving the body’s digestion of fats, an ability which makes it useful as a natural supplement to help maintain healthy cholesterol levels. Sadly, this plant is not a perennial where I live in Ohio. It is a weed in some tropical countries, where picking some for dinner is as easy as stepping out the back door. The good news is that this doesn’t mean you can’t grow it at all. We grew lemongrass in one of our garden plots a few years ago. It prefers a moist soil that is rich in compost. The grasses will grow to an average of 2-3 feet. When they are ready to harvest in 4-8 months, you simply cut the stalk just above the ground and take it inside. The base will regenerate and you can harvest a couple more times before the frost kills your plants. In the fall you can always dig up a section of grass and put it in a pot to bring in for overwintering. With so many uses, lemongrass should find its way into more of our food. For now, I’ll stick with adding a Thai or Indonesian recipe into my recipe rotation and get ready to plant some more lemongrass in the garden this year. Do you cook with lemongrass? Or use it for its health benefits? If so, share with us in the comments below! Lemon grass is a great addition to soups as well. Specially the thin kind (clear broth, chicken broth etc). We grow lemongrass!! 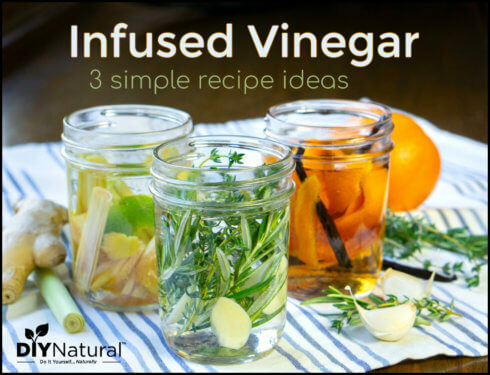 I love cooking with it, marinade, and teas!! Thanks for this article!! Do you know of a good way to thin the plant?? it cuts like crazy when it grows!